We analyzed over 69 places in Massachusetts to identify the ones that offer the most to retirees. Editor’s Note: Data has been updated for 2019. This is our fourth time ranking the best places to retire in Massachusetts. But not not everyone wants to spend their golden years in Florida; some of us want to stay close to friends and family and within the great state of Massachusetts. 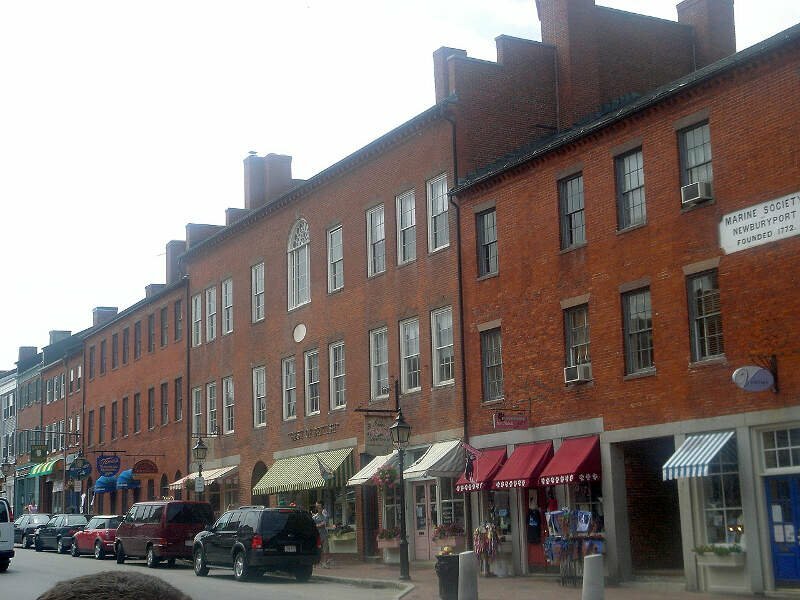 Where exactly in Massachusetts is the best place to retire? Well, there’s only one place to go for the answer — data — which returns Hull as the best place to hang up your cleats. To that end, we have tried to identify the places in Massachusetts that are safe, affordable, and have plenty of things to keep you busy well into retirement. What did we find after pouring through all the data? Let’s just say we hope folks in Hull don’t mind us spreading the word. Why did Hull take the top spot? And where are Boston and Worcester? 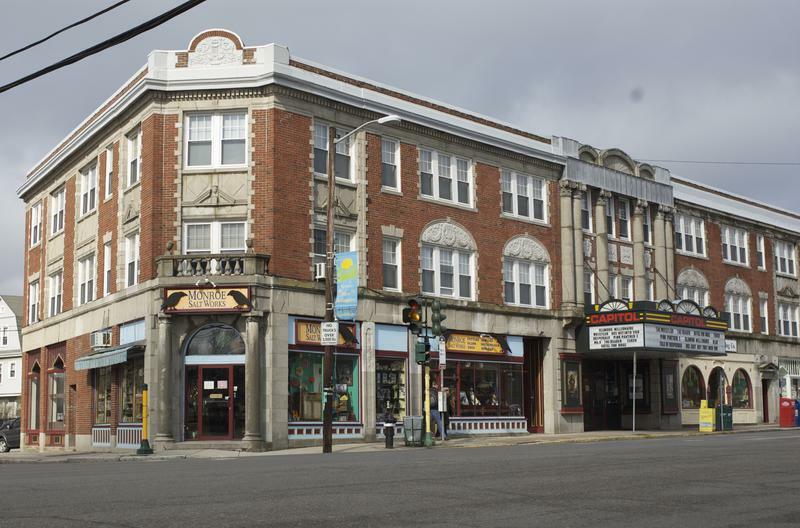 To create our list of the best places in Massachusetts to retire, we first used Census data to find all places in the Bay State — 245 cities and towns. We then narrowed it down to places with at least 10,000 people that weren’t townships. This left us with 69 places from across the state. We then ranked each of these places for each criteria from one to 69, with the lowest number being the best. Finally, we took the average rank across these criteria. The place, in this case Hull, with the lowest average rank was crowned the best of the best, a place for you to start your second careers. Hull is a town in Plymouth County, Massachusetts, United States, located on a peninsula at the southern edge of Boston Harbor. Its population was 10,293 at the 2010 census. 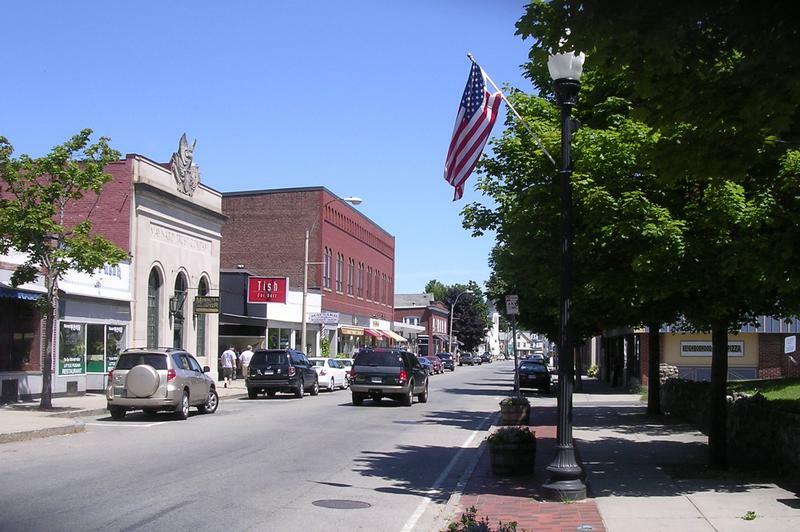 Hull is the smallest town by land area in Plymouth County and the fourth smallest in the state. However, its population density is within the top thirty towns in the state. Longmeadow is a town in Hampden County, Massachusetts, in the United States. The population was 15,784 at the 2010 census. 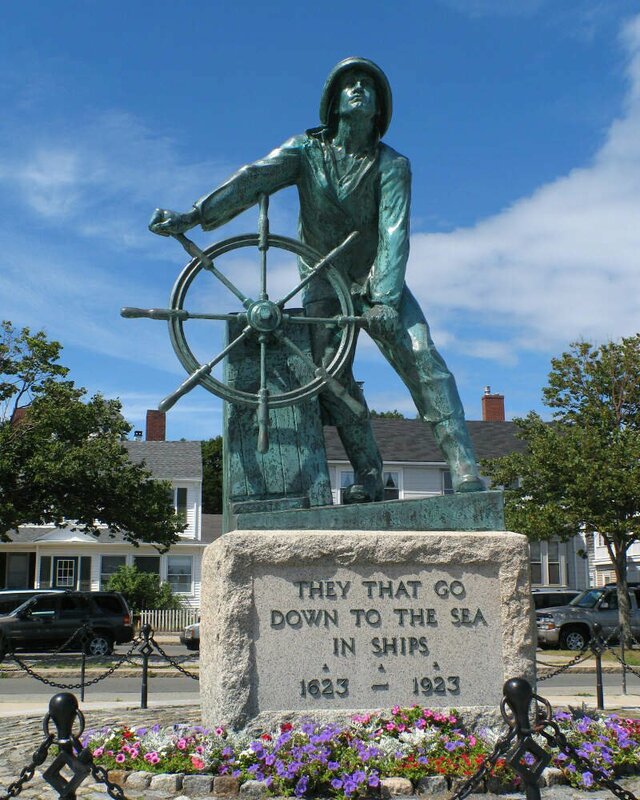 Gloucester is a city on Cape Ann in Essex County, Massachusetts, in the United States. It is part of Massachusetts’ North Shore. The population was 28,789 at the 2010 U.S. Census. An important center of the fishing industry and a popular summer destination, Gloucester consists of an urban core on the north side of the harbor and the outlying neighborhoods of Annisquam, Bay View, Lanesville, Folly Cove, Magnolia, Riverdale, East Gloucester, and West Gloucester. Newburyport is a small coastal, scenic, and historic city in Essex County, Massachusetts, United States, 35 miles northeast of Boston. The population was 17,416 at the 2010 census. A historic seaport with a vibrant tourism industry, Newburyport includes part of Plum Island. The mooring, winter storage and maintenance of recreational boats, motor and sail, still contribute a large part of the city’s income. A Coast Guard station oversees boating activity, especially in the swift tidal currents of the Merrimack River. Maynard is a small suburban town in Middlesex County, Massachusetts, United States. 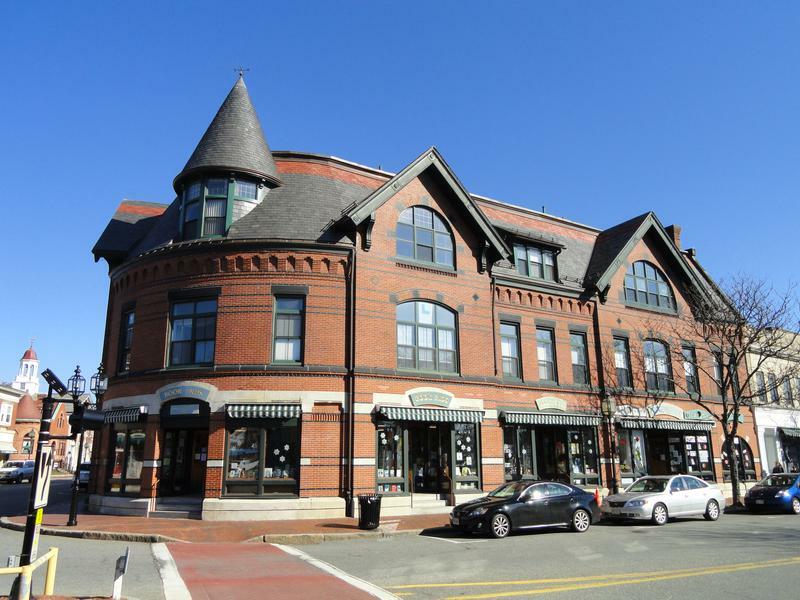 The town is located 22 miles west of Boston, in the MetroWest and Greater Boston region of Massachusetts and borders Acton, Concord, Stow and Sudbury. As of the 2010 census, the town population was 10,106. Arlington is a town in Middlesex County, Massachusetts, United States, six miles northwest of Boston. The population was 42,844 at the 2010 census. 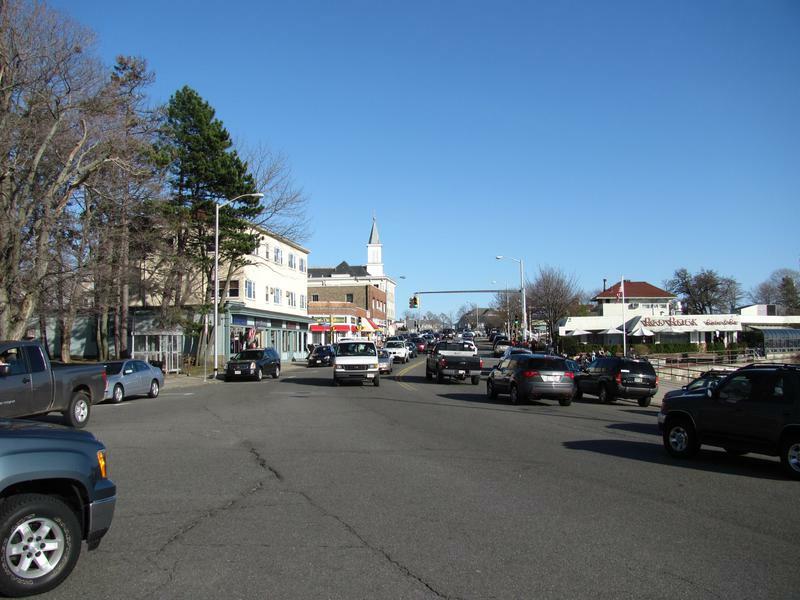 Swampscott is a town in Essex County, Massachusetts, United States located 15 miles up the coast from Boston in an area known as the North Shore. The population was 13,787 as of 2010. 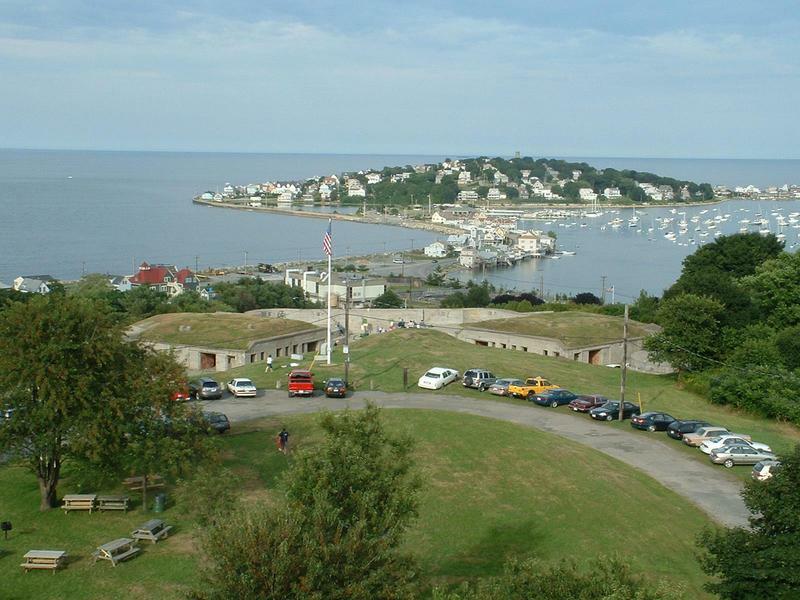 A former summer resort on Massachusetts Bay, Swampscott is today a fairly affluent residential community and includes the village of Beach Bluff, as well as part of the neighborhood of Clifton. It is known for its quiet suburban character and lovely beaches. The town was home to the scenic ocean front college, Marian Court College until 2015. 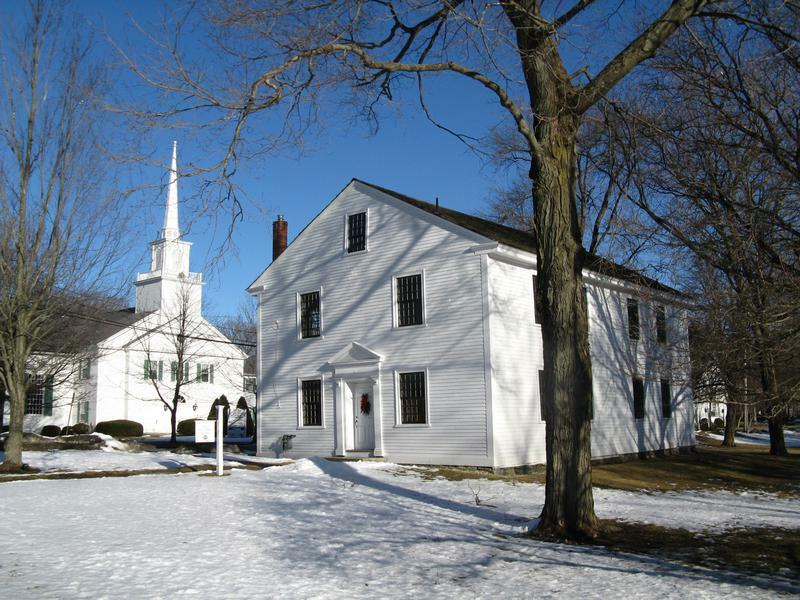 Winchester is a small suburban town located 8.2 miles north of downtown Boston, Massachusetts, United States. 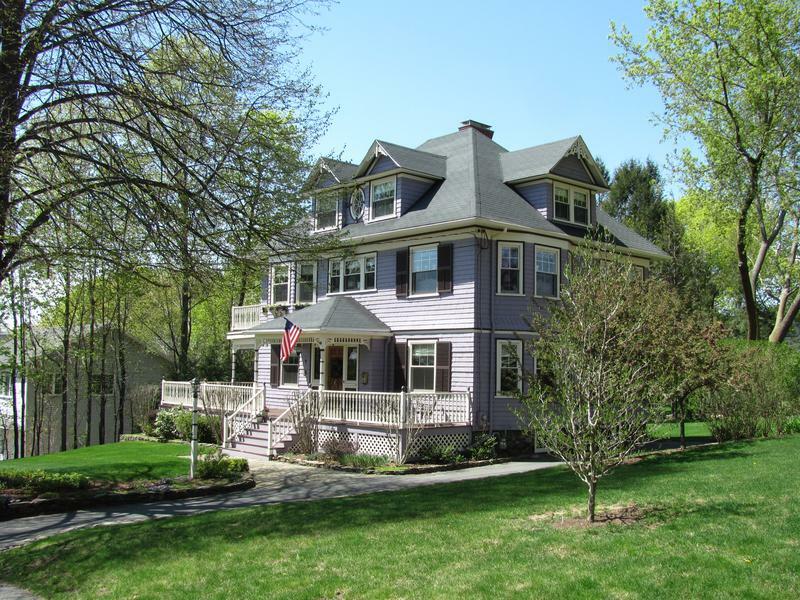 It is the 7th wealthiest municipality in Massachusetts and functions largely as a bedroom community for professionals who work in the greater Boston area. The population was 21,374 at the 2010 United States Census. 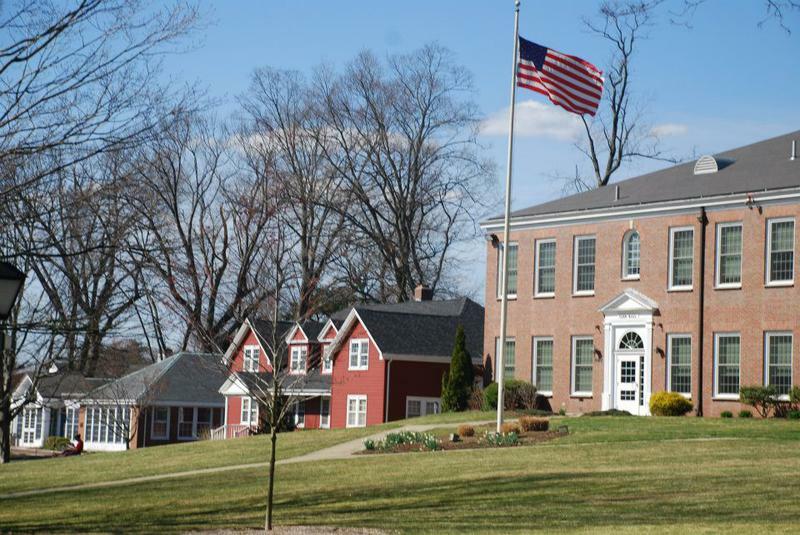 So there you have it, the best place to retire in Massachusetts goes to Hull.